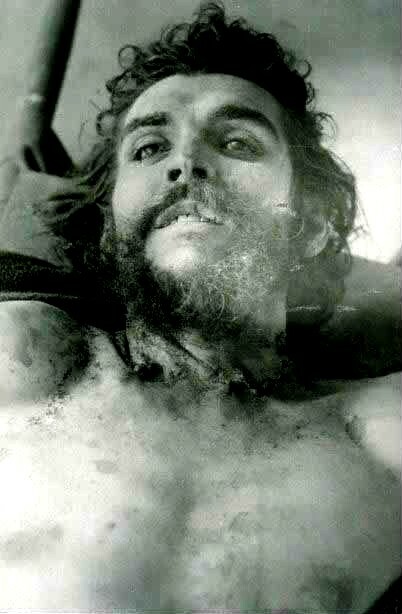 A day after being caught, Che Guevara is executed for attempting to incite a revolution in Bolivia. Ernesto “Che” Guevara born on June 14, 1928 in Rosario, Argentina was a Marxist revolutionary, politician, author, physician, military theorist, and guerrilla leader. After his death, his stylized image became a ubiquitous countercultural symbol worldwide. In December 1956, he was among the revolutionaries who invaded Cuba under Castro’s leadership with the intention of overthrowing U.S.-backed Cuban dictator Fulgencio Batista. Guevara soon rose to prominence among the insurgents, was promoted to Comandante, and played a pivotal role in the successful guerrilla campaign that deposed Batista. Following the Cuban revolution, Guevara reviewed the appeals of those convicted as war criminals during the revolutionary tribunals. Later he served as minister of industry and president of the national bank, before traversing the globe as a diplomat to meet an array of world leaders on behalf of Cuban socialism. He was also a prolific writer and diarist, composing a seminal manual on the theory and practice of guerrilla warfare, along with an acclaimed memoir about his motorcycle journey across South America. Guevara left Cuba in 1965 to incite revolutions first in an unsuccessful attempt in Congo-Kinshasa and then in Bolivia, where he was captured with the help of the CIA and executed.